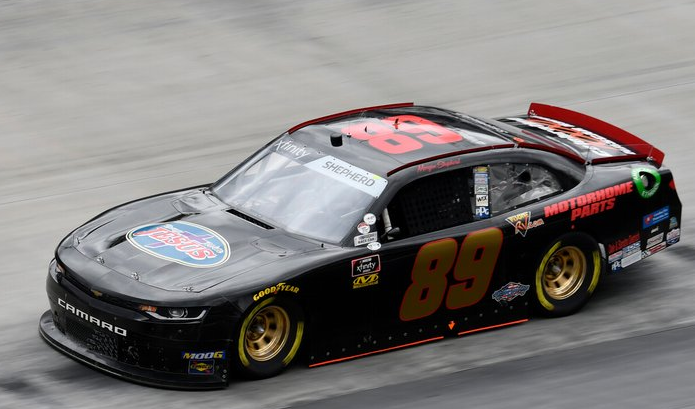 Morgan Shepherd withdrew from Friday’s scheduled Xfinity Series race at Richmond Raceway. Shepherd, 77, was scheduled to drive the No. 89 car. 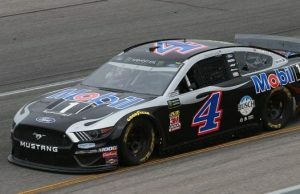 After rain had hit the track Shepherd was locked into the field via owner points which would have left Josh Williams and Kaz Grala as the drivers out of the Toyota Care 250. 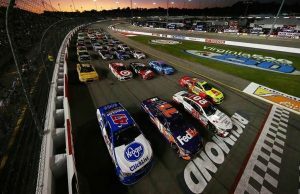 After Grala and Williams were announced as the drivers who missed the race, Shepherd withdrew from the race. That allowed Grala into the field. Grala will be driving the Ice Scream car.